Could you be Katie's friend? 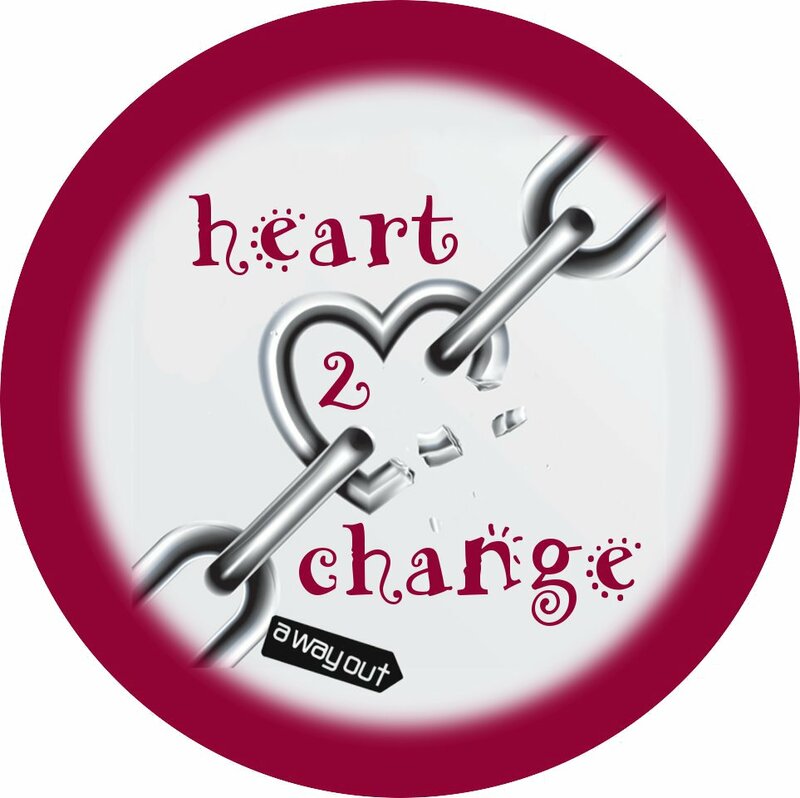 Heart 2 Change is a really exciting project that began in November as part of the Recovery Programme at A Way Out. The idea is to support 16-24 year old women who have been coming to A Way Out groups for a little while and who are committed to working further on life skills and personal development. In addition to this, the girls on the Heart 2 Change program are each allocated a mentor who meets with them on a weekly basis in 121 sessions to be an extra support and provide an opportunity to explore any practical support needed while on the course. This program is a fantastic course and is running really well so far. All of the girls have reduced their alcohol consumption since November and as you will know from our previous blogs, alcohol abuse is a serious problem in the North-East and amongst many of our clients. We're excited to see where this program goes in the future! Obviously there are costs attached to running a project such as this and if you felt you could support Heart 2 Change is any way, no matter how small, we'd be really grateful. It costs £100 per girl per week to run the program and we currently have five young women enrolled. If you are interested in giving anything towards this cost then you can find out details of how to give on our website. This blog is written by staff at A Way Out to give an insight into the heartbeat of this award-winning charity in the North-East of England. We'll keep you updated on events that are coming up and let you know how things have gone. A Way Out in Stockton is a very exciting place to be and there's lots to tell- we hope you enjoy reading this blog! We'd love to get feedback as we journey along, so please leave comments. Thanks for visiting us. Why is A Way Out so good at what it does? "The True Price of Alcohol"